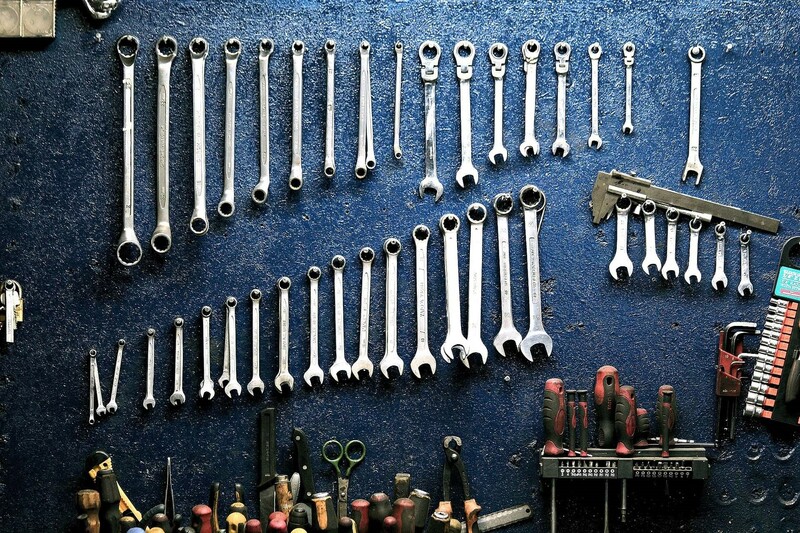 To some, regular maintenance for your car can seem like unnecessary extra effort. While there's often no getting around the fact that car servicing costs money, regular care for your vehicle will give you lasting peace of mind. A car is like any other piece of machinery; a combination of general wear-and-tear and bad luck can cause it to suddenly stop working. When your car is overdue for a service, it's important that you take it in to be checked. Not only do some car warranties require that you regularly service the vehicle, but it's crucial to maintaining excellent performance. When breakdowns do occur, you can't simply ignore the problem. That�s why it's always a good idea to make sure your car is healthy - to keep you and your wallet safe. Taking your car in to be serviced is possibly the easiest way to ensure its safety. While it's easy to get frustrated at the idea of a replacement part for a car, you can't put a price on your safety, or that of anyone else in your car. A mechanic will be able to identify any issues with your vehicle before a breakdown puts you - and your car - at risk. Identifying problems with your vehicle doesn't just cover your safety. Regular car servicing can identify any irregularities with your vehicle, whether it's your engine or your indicators. While checking your water and oil is a vital part of owning a car, when you take your vehicle to a mechanic, you'll know that a routine check will cover almost every aspect of the car's health. This will include checking your brakes, tire pressure, filters, engine, and more. Having your car serviced will help identify any issues before they get worse - this can help avoid and sudden breakdown, a ticket for having one of your lights out, or a replacement you can't afford when a timely fix could have prevented the problem. If you're considering selling your vehicle somewhere down the line, car servicing is a fantastic way of maintaining your vehicle's value. Buyers of second hand cars often look for a log book with regular services from a franchised dealership. Not only will you save on repairs - but you'll also keep your car running as it should. Tyres are a critical component of cars safety and an important part of regular servicing. Worn or damages tyres can be dangerous. Wheels that are not correctly aligned can be dangerous, impact the driving experience and reduce the life of the tyres. The correct tire pressure can affect fuel economy and increase the life of the tiles. The bottom line is a well-maintained car will always look better to potential buyers down the line than a neglected vehicle. In Australia, our climate encompasses everything from scorching desert heat to sub-zero snow. No matter where you're based or what kind of weather your car will experience, car servicing will help keep your car running the way you need it to. If you're looking to buy used cars through a dealership you can trust, check out the affordable, quality cars with local car dealer. View our dealership map to discover where we are in your area - we have locations all across Australia!